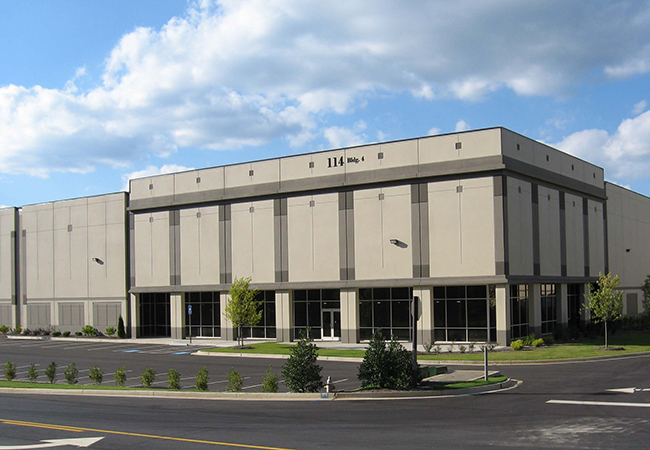 ACWORTH, GA – March 27, 2018 – NAI Brannen Goddard, a leading provider of commercial real estate services, recently negotiated the lease renewal for Atlanta Bonded Warehouse at Cherokee Commerce Center. The 322,729 SF single-story warehouse/distribution property is located at 114/118 Northpoint Parkway in Acworth, Cherokee County, Georgia. The property is located off Interstate 75 at Highway 92/Cowan Road in the Kennesaw/Acworth Industrial Submarket. NAI Brannen Goddard managing director Mike Chambers and director Jack Haden represented the tenant, Atlanta Bonded Warehouse, in the transaction. The landlord, Majestic Realty Co., was self-represented by William Lombard. NAI Brannen Goddard is a privately-held commercial real estate firm, which provides a wide scope of services to regional, national and international clients. Our services range from leasing, investment and land sales to management services. Founded in 1978, our firm provides businesses, owners, and investors with top-tier real estate services and effective solutions for maximizing profitability and performance levels. NAI Brannen Goddard is the Atlanta-area representative for NAI Global, the world’s largest managed network of real estate service providers with more than 400 offices strategically located throughout North America, Latin America, Europe and Asia Pacific, with over 7,000 local market professionals, managing over 425 million square feet of property. To learn more about NAI Brannen Goddard and NAI Global, visit www.naibg.com.